Melodics is the faster way to get better at pad drumming. You’ll learn to use the pads on your DJ controller or mixer to bring the awesome power of cue point drumming to your sets. 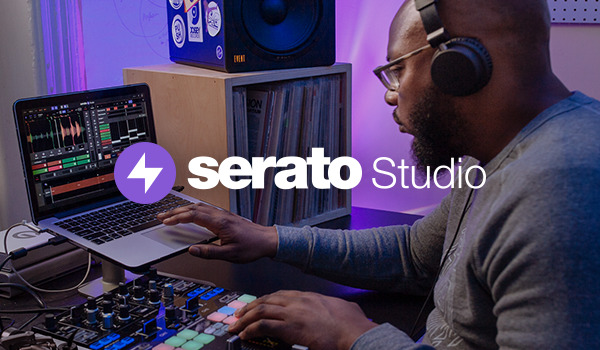 Perfect training for using Serato Flip, Melodics teaches you the patterns, rhythms, and techniques used by top DJs and covers all genres, tastes, and skill levels. It’s an indispensable tool for getting better at your craft.